Aleksanterin patteri, a fortress on the island of Vallisaari. Helsinki is the latest city to announce that it will begin hosting a contemporary art biennial. Presented by the Helsinki Art Museum (HAM), the inaugural exhibition will promote the Finnish art scene and will take place on the city’s archipelago island of Vallisaari from June 12, 2020 to September 27, 2020. 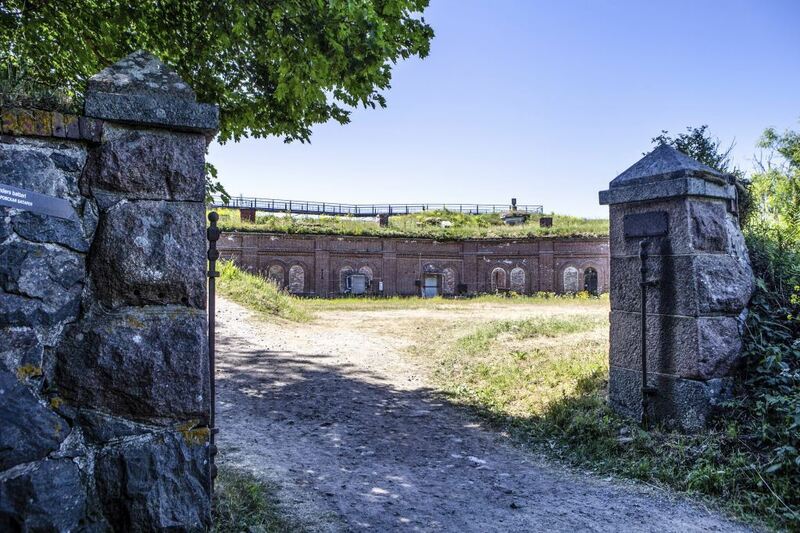 Led by HAM director Maija Tanninen-Mattila and curated by the museum’s head curators, Pirkko Siitari and Taru Tappola, the event will focus on presenting a series of major site-specific commissions on the island. A fifteen-minute ferry ride from the city center, Vallisaari used to be an active military outpost and is also known for its biodiversity. Programming related to the exhibition, which will be free to the public, will also take place on the mainland. Commenting on the event, Helsinki’s mayor, Jan Vapaavuori, said the biennial will illustrate the city’s “commitment to art, architecture, design and urban culture in all its forms.” The curatorial concept and other details about the event will be announced in the fall.